At Jumbo our qualified educators integrate inquiry learning, play based learning and intentional teaching. Program planning is based on the approved learning frameworks to extend and enrich children’s learning from birth to five years and through the transition to school. Individual child portfolios capture and reflect learning and development throughout the year. Child portfolios include work samples, quotes, photographs, learning stories, anecdotal observations, learning outcome links and self-assessments. We also use the secured interactive program Story Park to inform and communicate with all our Jumbo families. 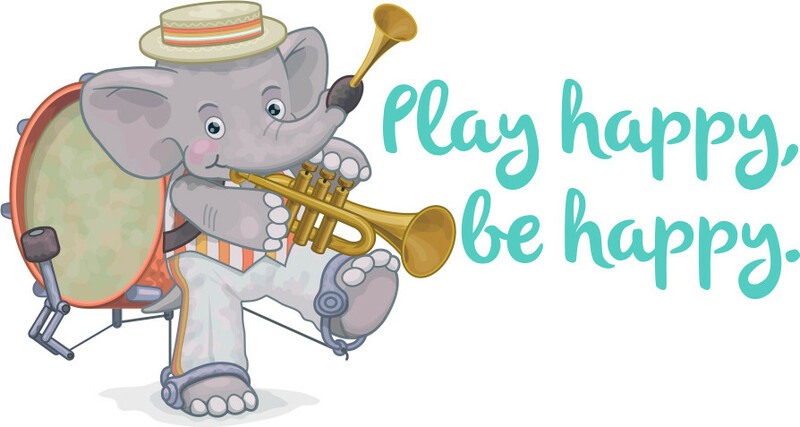 Jumbo offers activities and experiences that encourage a child’s interests, self-esteem and positive attitudes to learning. The program is also implemented in and through the philosophy of the Reggio Emilia approach to education, which views children as active learners, who acquire knowledge and refine understandings through inquiry based learning. Transdisciplinary themes developed by International Baccalaureate also inspire the context of Jumbo’s programme that focuses on local, national and international perspectives and content.